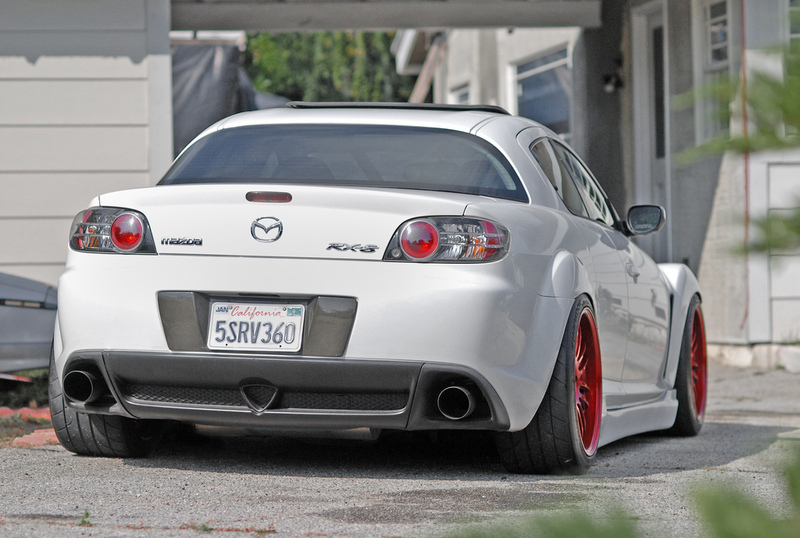 RE30 x RX8 : That Right Stance – MoMoHitsTheSpot! 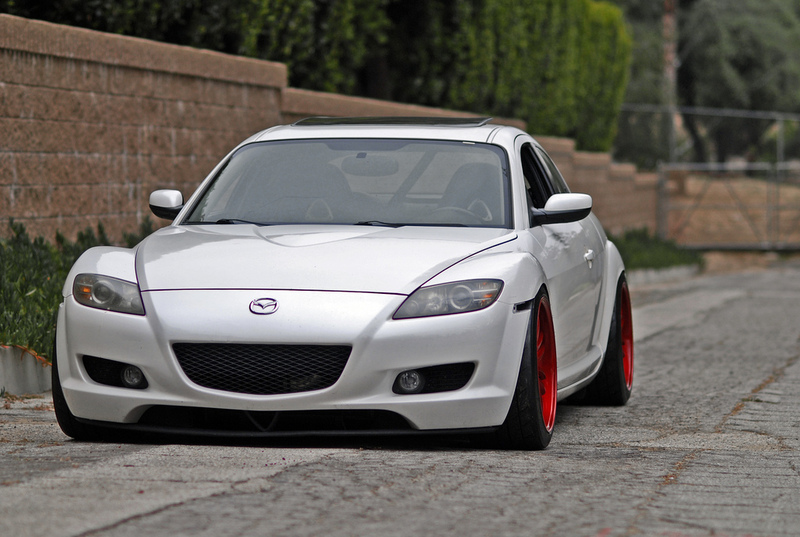 A lot of people out there will argue that the stretched, and cambered ways of the HellaFlush movement is dumb or stupid. 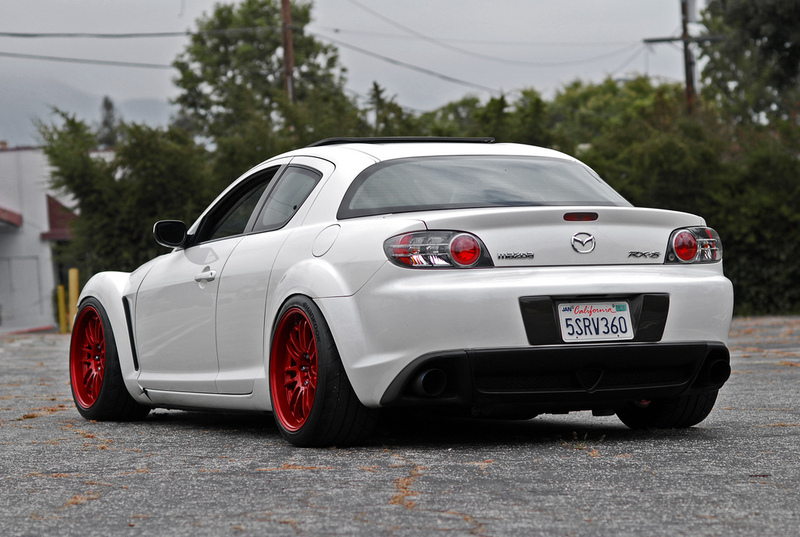 They may be right in a performance standpoint, but people have to realize that most of the HellaFlush crowd is only going for the cosmetic and hard-parked look, which they achieve very well with stretch tires and the over-dosage of camber. 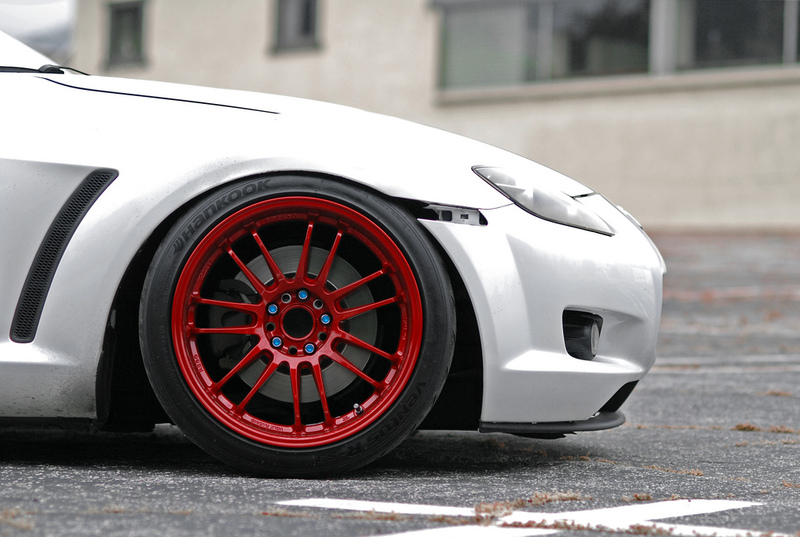 However, with all that aside, there are those few who opt to achieve a flush stance without hindering the performance of their cars. 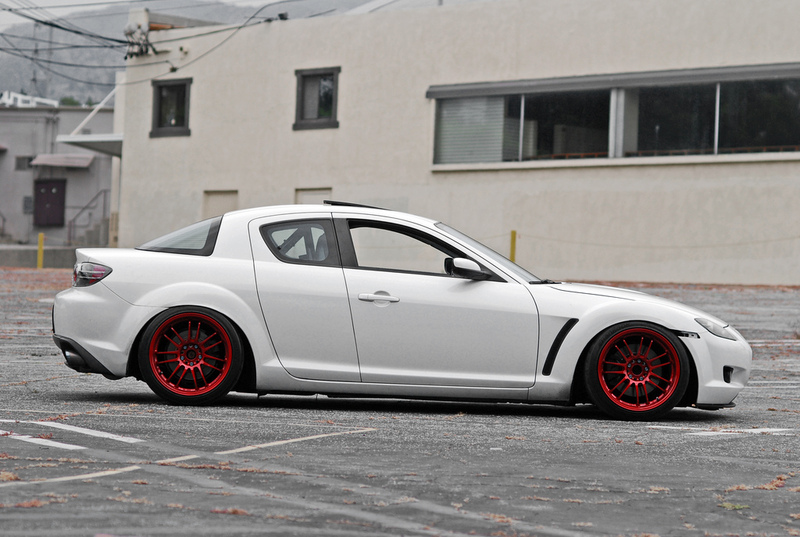 This RE30 equipped RX8 does just that. Teaser of the kit that’ll be going on this car. 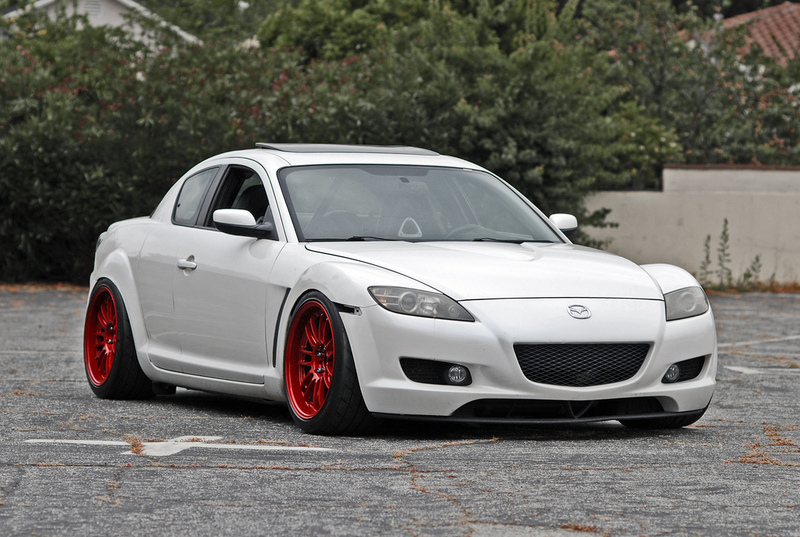 most of the pics are stock body, except the last one, which shows the Ings +1 side skirts. 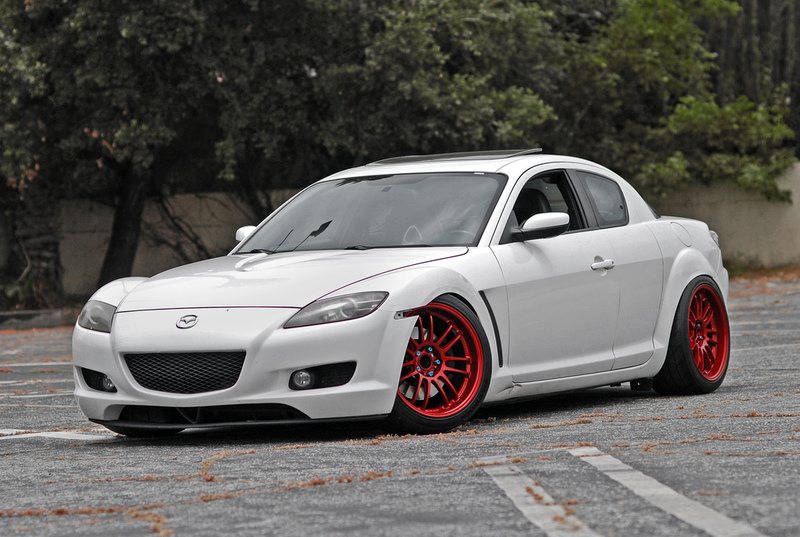 What spec are these wheels? Perfect!